Be Kekoa Enzyme Scalp Cleanser: A water-based spray formula with natural enzymes to help cleanse and soothe scalp conditions like dandruff, psoriasis, and seborrheic dermatitis. Unfortunately, this product is sold only in the Be Kekoa Salon in Temecula, CA. My Cali curlies can get their hands on this one by visiting Be Kekoa Salon. 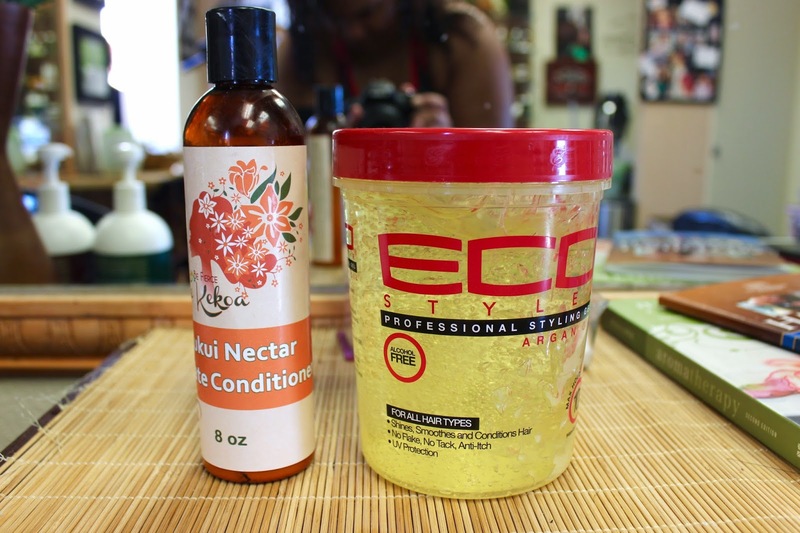 Be Kekoa Kukui Nectar Hydrate Conditioner: This is Be Kekoa's Curly Girl-friendly conditioning offering that Brandie Kekoa makes herself. 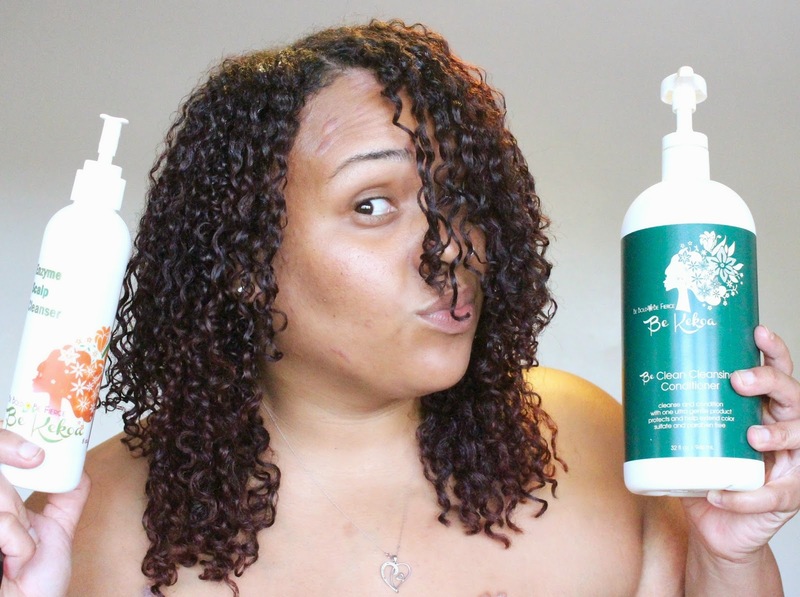 It is a super moisturizing conditioner that provides tons of shine and hydration -- but I've also discovered that I really like it as a leave-in. It plays nicely with Eco Styler Gel, as you can see. Unfortunately, this product is sold only in the Be Kekoa Salon in Temecula, CA. 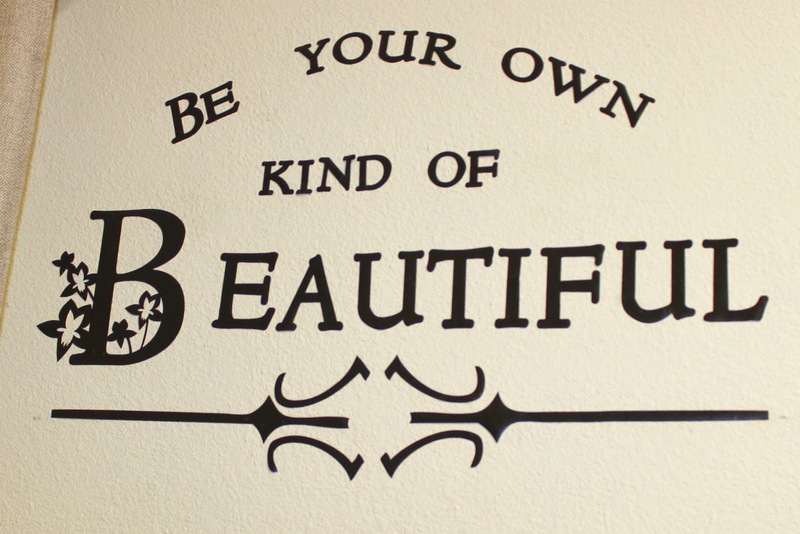 My Cali curlies can get their hands on this one by visiting Be Kekoa Salon. 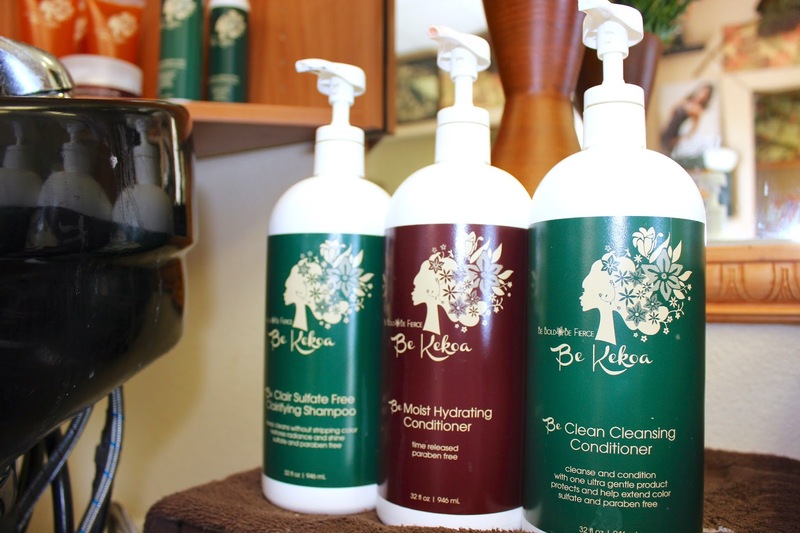 Will you be giving Be Kekoa products a try? Note: This article and video is sponsored by Be Kekoa. Per the FTC, I have to tell y'all that. But you guys know, I'm completely honest in how I feel about products whether a review or video is sponsored or not. 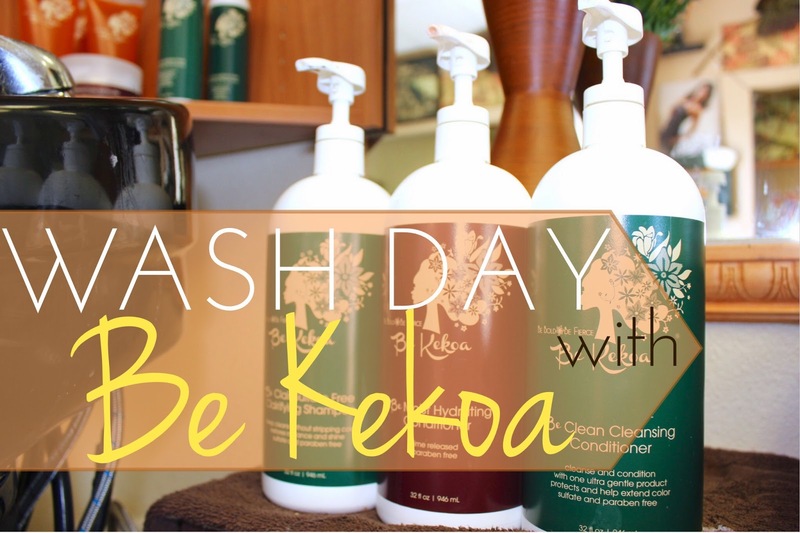 All opinions expressed are my own, and I agreed to do this video because I believe in Be Kekoa products and I love using them.